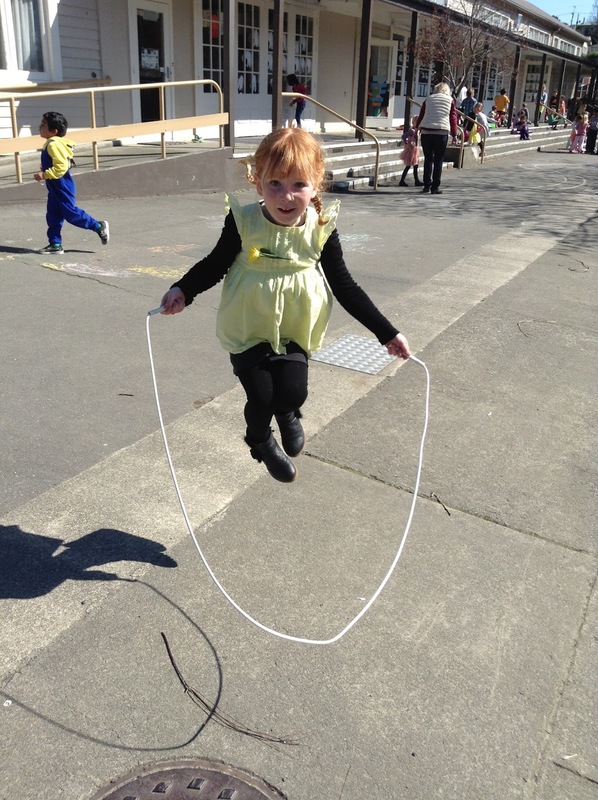 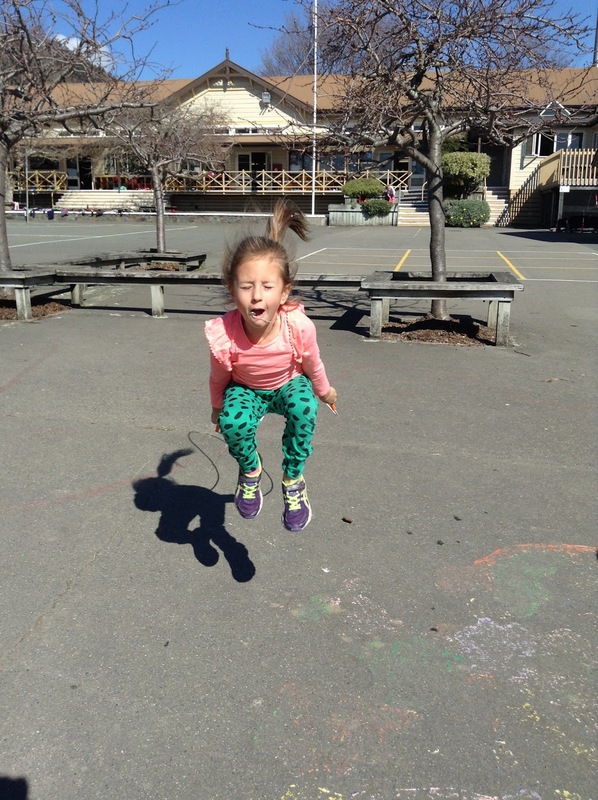 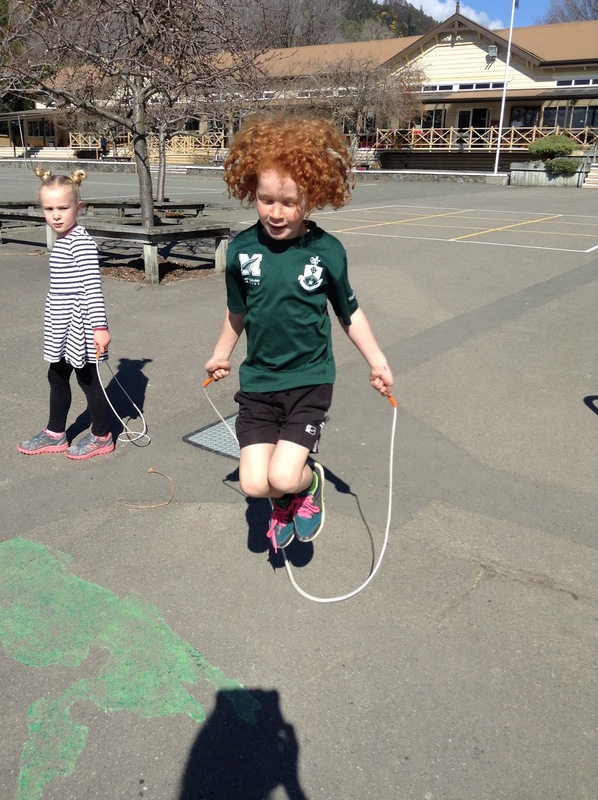 This term, we have been working hard on our skipping. It is amazing to see how much we have improved! 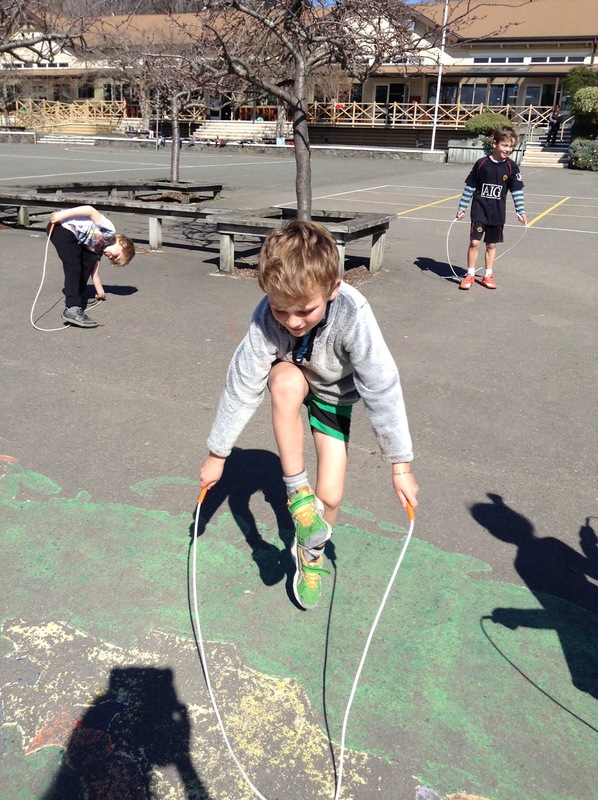 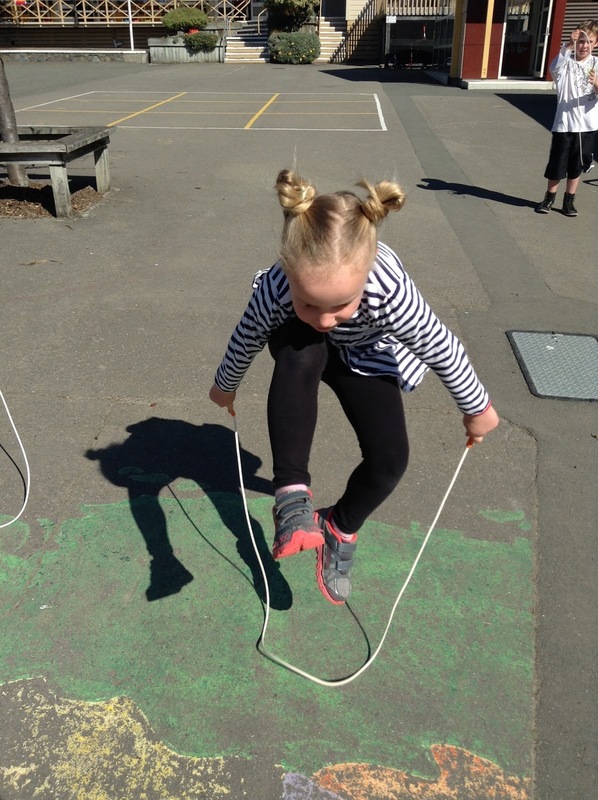 We have been doing skipping with a long rope, a short rope, forwards skipping, backwards skipping, running skipping and even some cross over skips. 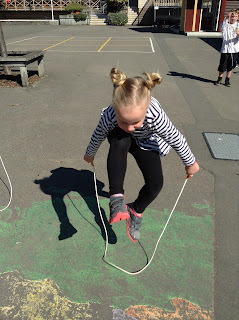 The whole school will be doing a skipping rotation this Friday and it will be great time to show off our new skills. Here are some amazing action shots.